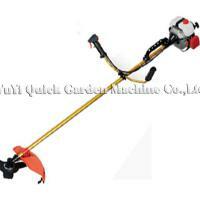 Established in the year 1995 and in short span company has made its presence in the global as well as Indian market. 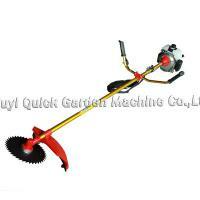 Manufacturer of agriculture and industrial tools like hoes, pickaxe, cutter mattock, pick mattock, shovel, spades, garden tools, crow bar, hammers and many more. 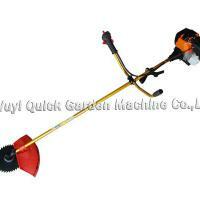 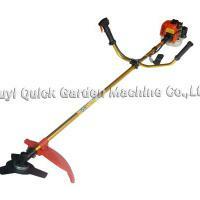 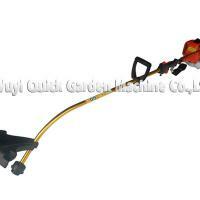 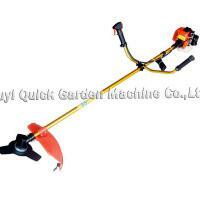 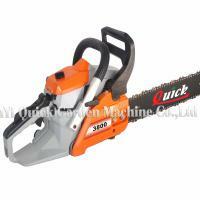 NEW 38cc garden use chainsaw machine.